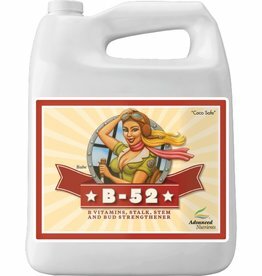 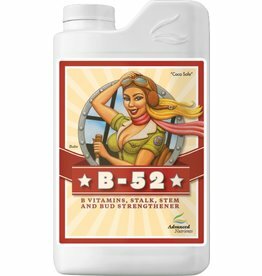 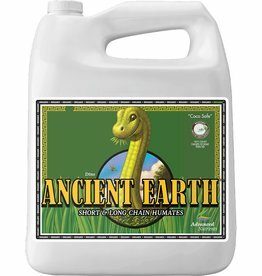 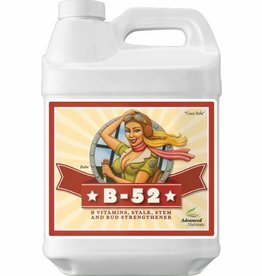 B-52 contains humates and other sources of plant nutrition that are more easily absorbed by your plants because they are administered with B vitamins. 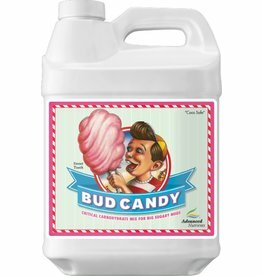 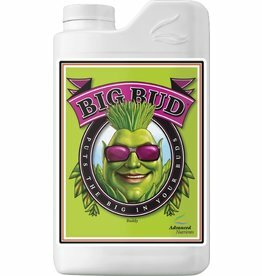 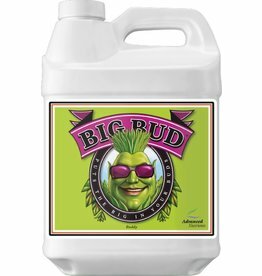 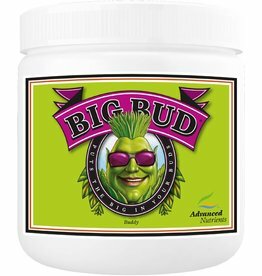 Big Bud is an essential part of your high-yielding bloom phase. 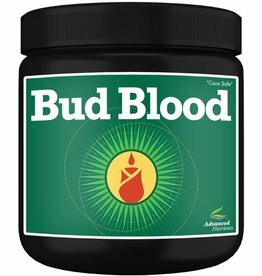 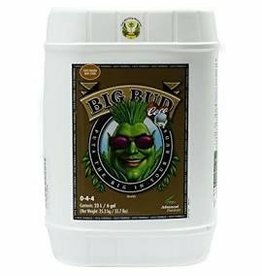 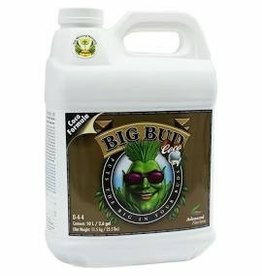 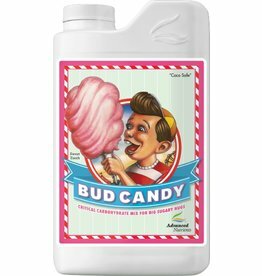 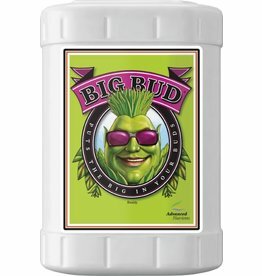 Advanced Nutrients Big Bud Powder. 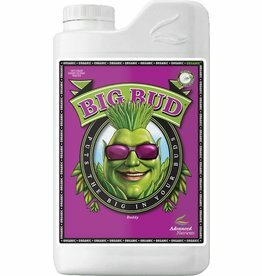 Watch Your Flowers Get Larger and More Potent. 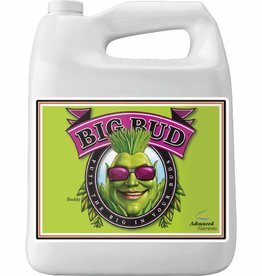 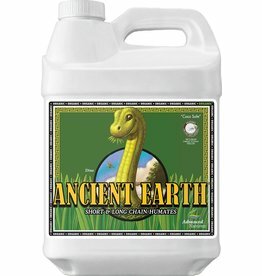 Promotes larger, heavier and denser flowers and fruit! 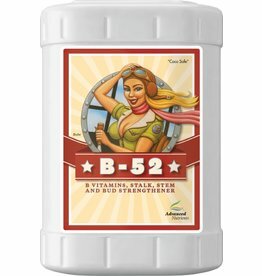 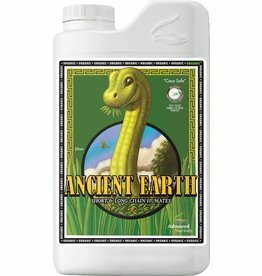 This organic flower booster provides powerful plant energy when it's needed most.